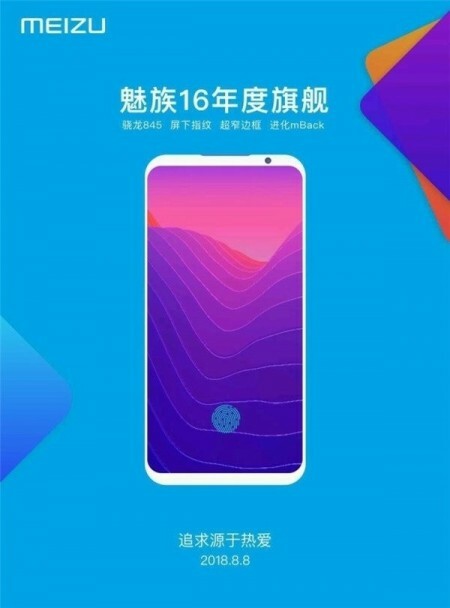 Thanks to Meizu's CEO, we already know the key selling points of the upcoming company's flagships - the Meizu 16 and 16 Plus. The devices even got their official launch date set up for August 8, which is only a day before the Galaxy Note9 announcement. But like every handset launching in China, the Meizu 16 and 16 Plus need to go through the 3C certification process. A screenshot of the document shows that both devices (with model numbers M882Q and M892Q) are now eligible for the Chinese market. Unfortunately, the listing doesn't give away anything specific about the devices. 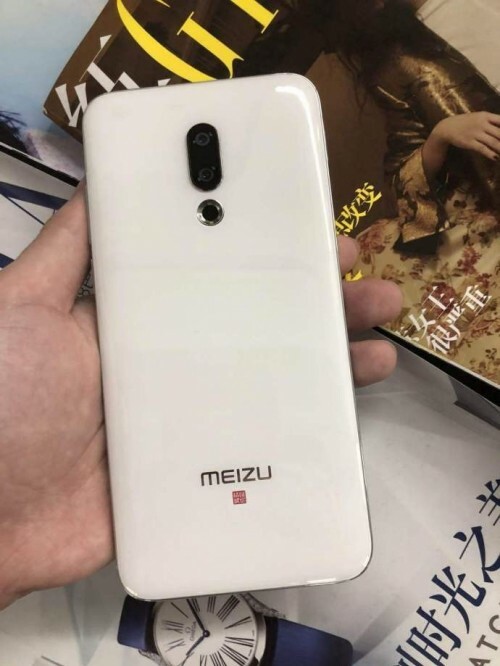 Meanwhile, an alleged Meizu 16 live image has surfaced online, although, by the looks of it, it might actually be the Meizu 16 Plus since it's big and is missing the rear-mounted fingerprint. The CEO himself has confirmed that the Plus variant will feature an in-display fingerprint. Anyway, the photo shows the back of the device confirming the dual camera setup and the typical circular LED flash right under. It shows off the white variant and judging by the reflection of the surface, the device has a glass back design while the sides are made of metal - aluminum perhaps. Hmm the back looks cheap, but still I will buy this phone. Oh thanks, i just want the aspect ratio of the screen like its predecessor (meizu 15) and the certainty of android updates from this company (which seems to be hard to remember the history of this company).